Working in an industry that is constantly in a state of change means that keeping up-to-date on the latest trends and technologies is an indispensable investment for any PR and marketing professional. Attending a handful of conferences (even more so if you can get your employer to pony up the cash for professional development) is a smart way to not only hear the latest insights from industry experts but to connect and network with like-minded soon-to-be new friends and contacts. 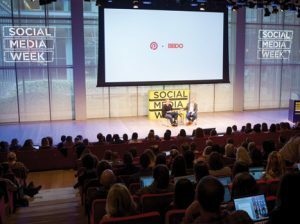 We’ve rounded up ten industry conferences that would fill our dance card if we had a suitcase of money and nothing but time to soak up some learning. If you have attended any of the below, we’d love to hear your thoughts on the experience and if you recommend it or any other events to others in your field. Now whip out your fancy planner, calendar or whatever you use to keep your life organized – and save these dates! 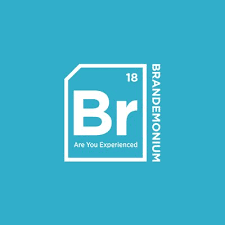 Placing an emphasis on consumer experiences, the Brandemonium conference offers attendees a range of keynote speakers, panels and workshops. 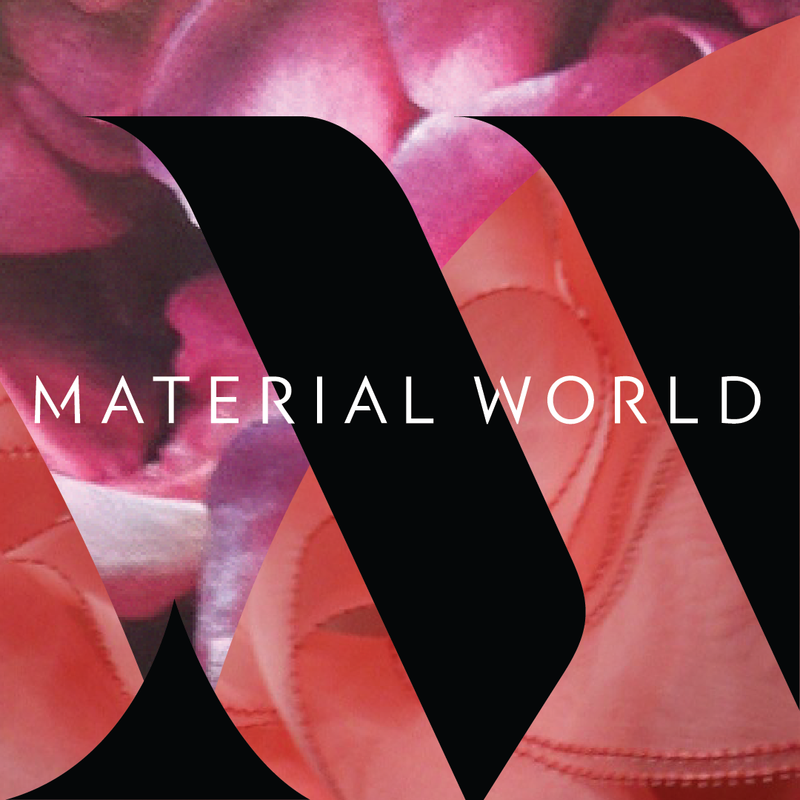 Attendees are immersed in exhibiting and participating brands from the beginning through brand activations in various forms such as installations, performances and lounges. 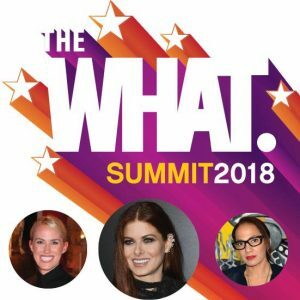 A summit geared towards perennial women, The What. Summit is an opportunity for ladies to discover and discuss some of the important themes of today’s society and embrace your full woman. With a mission of connecting women to develop friendships and unearth their true purpose, The What hosts real talk sessions between some game changers in business, tech, arts, culture and more. The countdown to The What. Summit is on and they have just a few tickets left, but if you can’t make this year’s we’ll keep you posted about next year’s event. Also, there’ll be wine! Plus, PR Couture readers can grab a HUGE $200 discount right now…only a few spots left! The Public Relations Society of America offers two annual conferences, one for PR professionals and another for PR students. Industry experts convene to discuss practical insights and best practices, in order to help public relations practitioners respond to “real-time” opportunities and challenges, while also addressing trends and new technologies around the world. For those in more contemporary roles, check out the 2018 Marketing and Digital Communications Conference. This year’s event will be hosted in San Diego in December. Presented by fashion’s preeminent publication, Vogue, Forces of Fashion will spotlight the disruptive figures in the fashion industry. The event site invites attendees to “join the world’s most exclusive private fashion club for a day” and the speaker list reflects that. Industry heavyweights Anna Wintour, Gigi Hadid, Eva Chen and MORE will all take part in the affairs. Guests will be treated to intimate chats with some of the best about the power of streetstyle, influencers increasing presence in fashion and the rise of women behind the scenes. The inaugural Build Your Brand conference put on by San Diego women-owned business community organization and event space Hatched Collective will investigate how to build young companies and new entrepreneurs can create the kind of die-hard community fandom that drives awareness and sales, no matter your current stage of business. If you choose the “CONNECT” track you’ll be able to learn all about brand storytelling directly from our own founder, Crosby Noricks. Presented by Stylus, DECODED FUTURE is the result of combining wildly successful events Decoded Fashion and Decoded Beauty. The dynamic and interactive event introduces attendees to over 600 global brands, retailers, agencies, startups and tech companies. With speakers from brands throughout the fashion and lifestyle sectors, such as Pinterest, Good American and Estée Lauder. 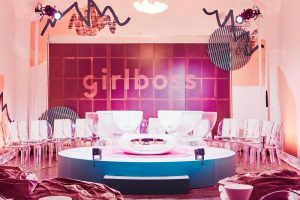 Deemed a “Noah’s Ark of Ambitious Women,” the Girlboss Rally is heading to New York, New York for the fourth manifestation of #grlpwr and has grown to a two-day event! Shopping, headshots and career opportunities abound, along with some of the most empowering panels and workshops headed by some of the most all-time girlbosses (Arianna Huffington, Elaine Welteroth and the OG, Sophia Amoruso, to name a few). Create & Cultivate hosts multiple events throughout the year, but grab your cutest bathing suit because its upcoming conference will be held in South Beach at the eccentric and distinctive 1111 Lincoln Road parking garage! 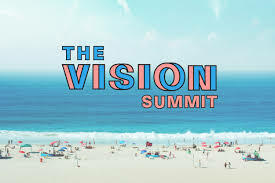 The inaugural C+C Vision Summit is designed to connect creative geniuses in Fashion, Food, Art, Culture, Business and more. In town for one-day only, the Summit offers attendees engaging workshops, informative panels and, of course, DELICIOUS FOOD AND COCKTAILS. Rent the Runway creator, Jenn Hyman, and Alice + Olivia’s Creative Director Stacey Bendet are headliners of the event. The event is sold out, but you can still purchase digital tickets or hop on the waitlist. The #BlogHer Creative Summit was held in August in NYC and featured speakers like Gabrielle Union and Gwyneth Paltrow. 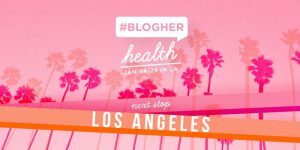 But the cult-favorite event is in its second year of hosting #BlogHer Health, which gathers content creators focused in the health and wellness sectors to learn from some of the leaders and brands in the industry. Inspiring attendees throughout the event with its top-notch #BlogHer Health features influencer workshops, networking opportunities, even a workout session or two. 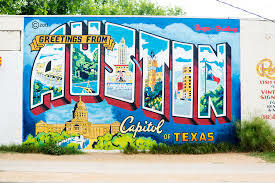 Technology influencers and experts from around the world meet once a year in the indie heart of Texas to share ideas and tech trends at SXSW. 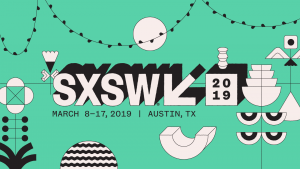 With tech mingling with the fashion industry more and more, SXSW Interactive (SXSWi) has become a breeding ground for innovative fashionistas. 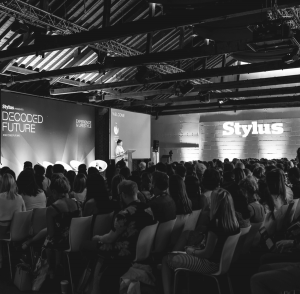 Last year’s sessions included discussions surrounding consumers shopping experiences, both in-store and e-commerce, as well as sustainability practices and other industry shifts. 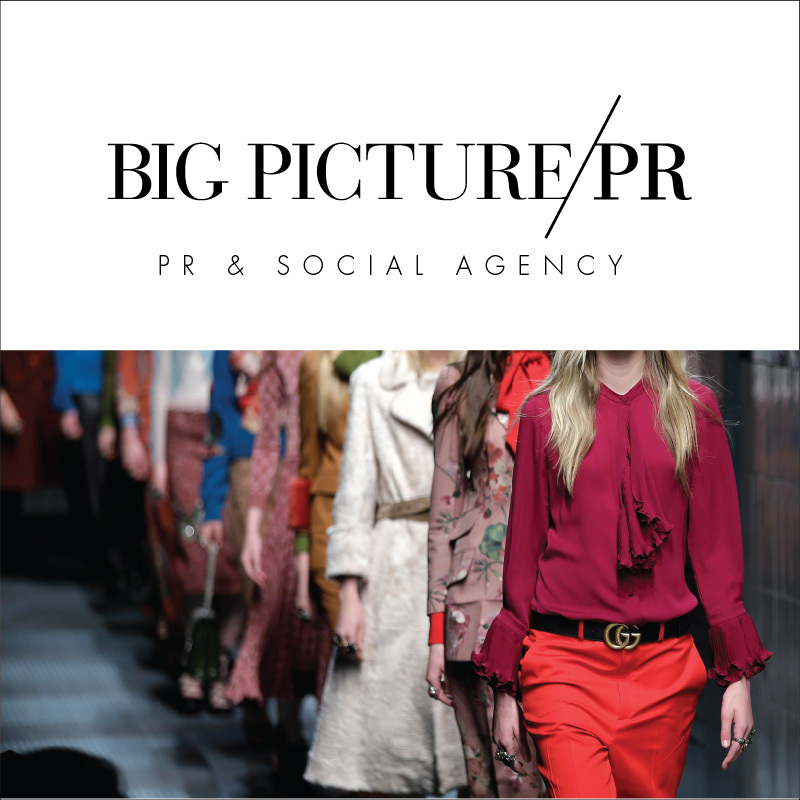 Current and aspiring fashion and lifestyle PR girls (and guys) will most likely be interested in the Style & Retail and Brands & Marketing tracks. SXSWi Style & Retail and Brands & Marketing tracks feature a variety of brands including Who What Wear, Kate Spade New York and Madewell. 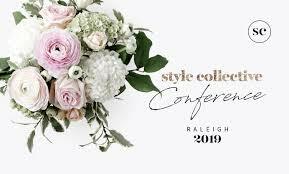 The first Style Collective Conference left its mark on Raleigh, North Carolina and invites all style bloggers, influencers and collective #bossbabes to return to the magical event in April 2019. 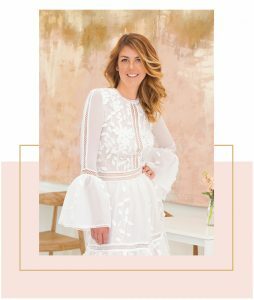 The event features several workshops for creating a substantial brand, and an exclusive VIP party with giveaways from beauty and lifestyle brands Charming Charlie, Trina Turk and South Carolina-based boutique, Copper Penny. And with the event held in Raleigh, think about how you’ll boost tourism post-Florence for the recently affected Carolinas. Acasia is the PR Coordinator at Palmer Public, Inc. With a focus in brand building, strategic partnerships and media relations, Palmer boasts a reputation in overseeing many successful campaigns. A proud graduate of The University of Alabama (ROLL TIDE), she is currently in pursuit of her Master's degree in PR and Advertising from DePaul University.